I Wish toi Were Here. Elizabeth is missing Mr. Darcy. 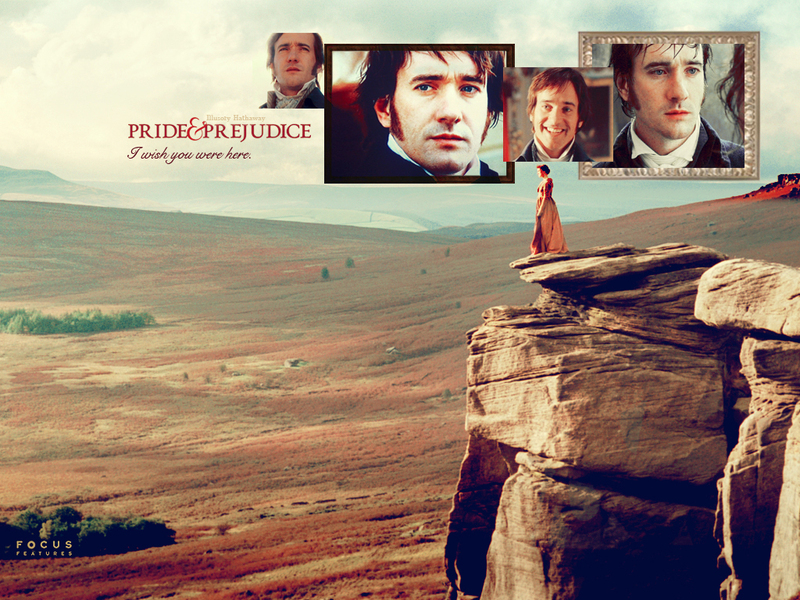 HD Wallpaper and background images in the Orgueil et Préjugés club tagged: pride and prejudice elizabeth bennet mr. darcy keira knightley. This Orgueil et Préjugés wallpaper might contain signe, affiche, texte, tableau noir, tableau, and affiches.